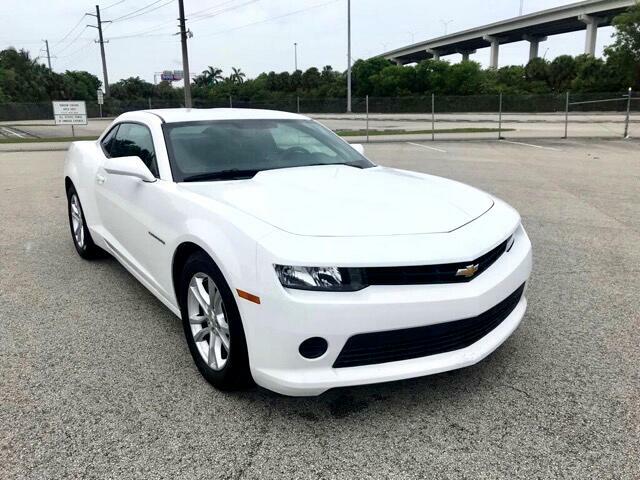 Visit Miami Imports online at www.miamiimports.net to see more pictures of this vehicle or call us at 305-688-4777 today to schedule your test drive. You can speed up financing through our website (www.miamiimports.net). Send us your application today, we will work hard to get you the best deal possible before you travel to our location. We know your time is valuable. No one wants to spend a whole day sitting around at a dealer. We won't hold you up for hours. We don't buy or sell neglected vehicles, we only buy well kept and maintained inventory. We ship vehicles anywhere in the world, we simplify out of state purchases. We can provide an extensive amount of information if you decide to buy sight unseen. You are responsible for buying your vehicle sight unseen. We can send lots of pictures per your request. We do not carry off sight vehicle inspections, our insurance policy does not allow for. Call now for more information, our phone lines are open past our business hours. Message: Thought you might be interested in this 2014 Chevrolet Camaro. We are not responsible for typing mistakes due to human error. Sales Tax, Title Transfer, Registration Fee, Finance Charges, and Dealer fee are additional to the advertised price. We inspect our inventory thoroughly prior to advertising for sale. All of our vehicles are sold AS IS, extended warranties available upon request.